Dating in the modern world can be tricky. We live in a world where you can log onto Amazon, Yelp, or Google Reviews and find the best of what you’re looking for. Want the best taco in town? Done. Want to buy the best blender? Done and done. Unknowingly, we apply this superlative mentality to dating. Or, you feel like you have to go out all the time, go on as many dates you can squeeze in, or join all the Meetup groups. The difference between dating and all the online reviews is that when it comes to dating, we’ll never know 100% if we have the best. All this to say is that the FOMO (fear of missing out) is real. 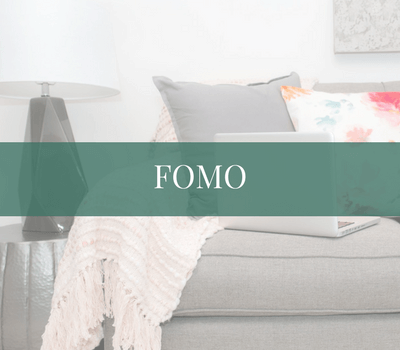 The problem is, FOMO will crush your spirits and make it almost impossible to connect with someone. 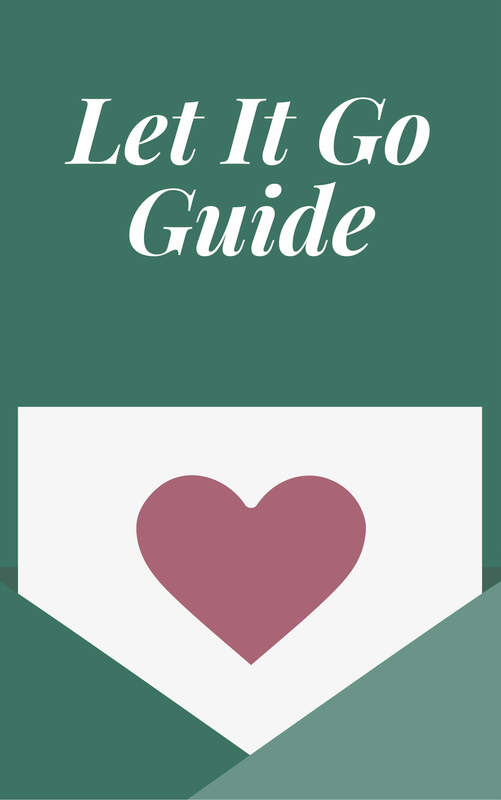 One of the best ways to get over FOMO is to be super present. When you’re present, you can enjoy the person you’re with or the experience you’re having at face value, without the drama, the story, or the wondering. 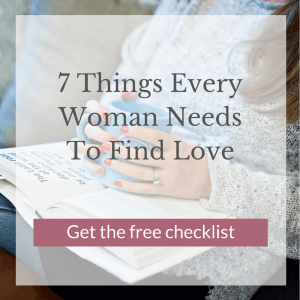 To get started, download my free guide, 37 Ways to Date Yourself so you can be more present, end the FOMO and create meaningful relationships.